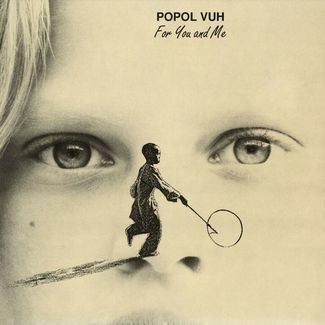 Born as Florian Fricke’s brainchild, Popol Vuh needs little introduction, the band stayed active between the late 1960s & late 1990s (until Florian’s passing in 2001). Regarded as pioneers in avant-garde German electronic music, their early works practically laid down the foundations for ‘Kosmische Muzik’ (Space Music) with the then new sounds of the Moog synthesizer joined with ethnic percussion. Later the group evolved to include all kinds of instruments (both electric and acoustic alike) shrouding their music in a spiritual & introspective mystical aura. Popol Vuh influenced many other European bands with their uniquely soft but elaborate instrumentation, which took inspiration from the music of Tibet, Africa and pre-Columbian America. With music sometimes described as “ethereal”, they created soundscapes through psychedelic walls of sound, and are regarded as precursors of contemporary ‘world music’, as well as of ‘new age’ and ‘ambient’. Popol Vuh regularly contributed soundtracks to the films of Werner Herzog that include classics like ‘Aguirre’, ‘Nosferatu’, ‘Heart Of Glass’ & ‘Cobra Verde’. 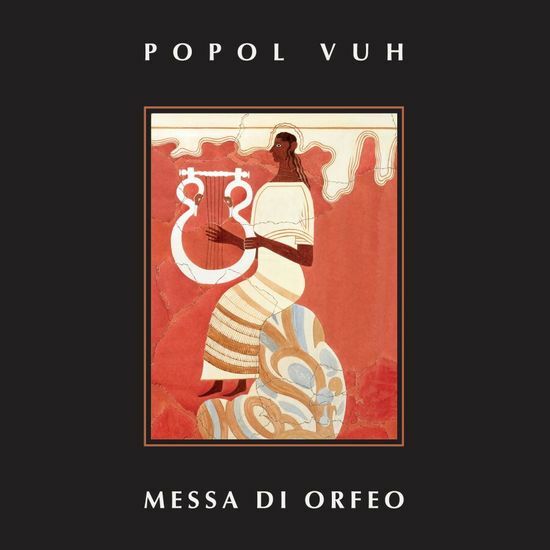 Messa di Orfeo is Popol Vuh’s twenthieth and last album, released in 1999 and features music played during the audio-video-light installation as performed in the Labyrinth of Molfetta (Bari-Italy). 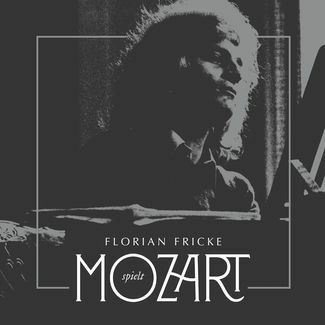 What makes this album so special is the fact that Popol Vuh were a group that almost never performed live as Florian Fricke didn’t feel it would be possible to sustain the level of intensity needed for a full concert, and he preferred to spend the time he would have taken touring with writing and recording. With this unique album, POPOL VUH adds another major work to its constant search for the fusion of mysticism and music. 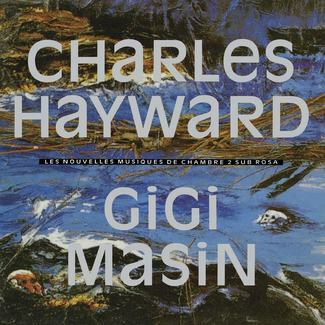 Healing energy via sound (that are very reminiscent of the ambient pieces on Fitzcarraldo and Cobra Verde) makes these recordings spine-tinglingly beautiful. Now, for the FIRST TIME ON VINYL (these recordings only received a limited CD release in the late nineties) OWS records proudly presents a deluxe color vinyl edition exclusively for Record Store Day 2018. 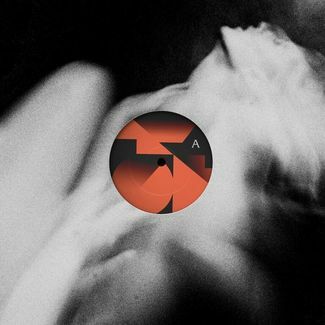 Strictly limited to 1000 copies worldwide this release also comes with an insert containing lyrics, liner notes and rare photographic materials. Available in participating stores on 4/21.